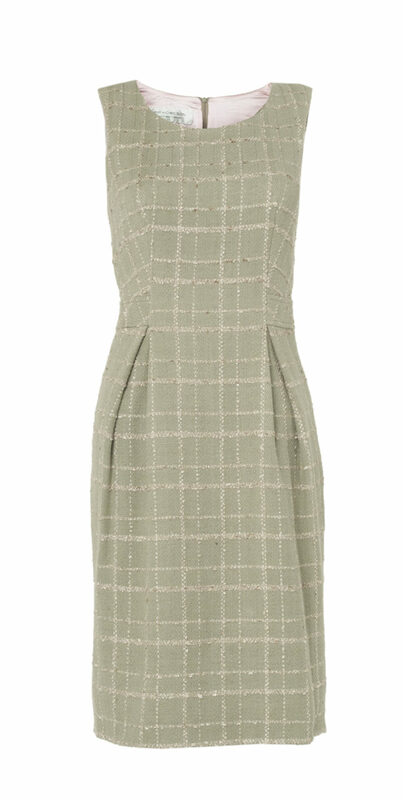 With back pleats, a low, scooped neck and a nipped waist, this versatile dress is a definite office-to-party one. 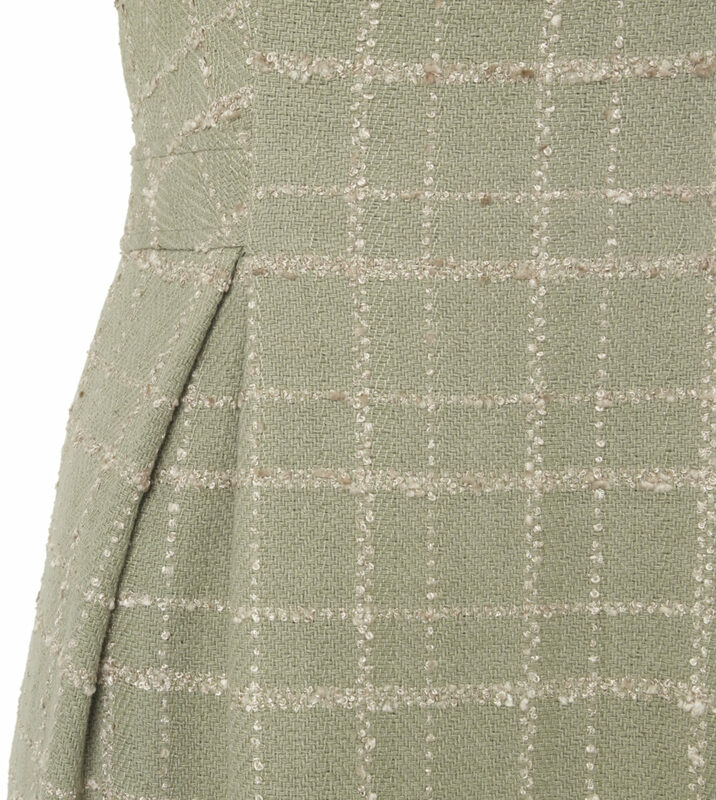 A nipped waist with pin tuck detail. The Zelda is supremely elegant cut beautifully even from behind.